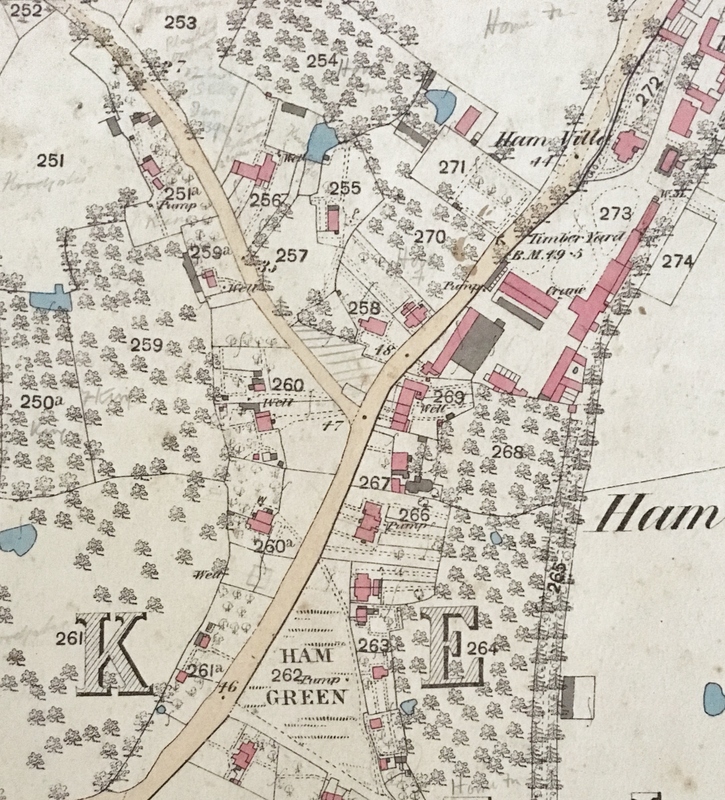 One hundred years ago the Sally was surrounded by cider orchards. The pub, like many others in the Vale, was a cider pub. Local ciders, made from local varieties of apple, were served straight from oak casks to thirsty farmhands and labourers. Cider was once such an integral part of Gloucestershire life that it was used as currency to pay workers. Even the appearance of the Berkeley Vale’s Gloucestershire Old Spot, was according to legend, due to cider apples falling onto its back with the resulting bruises giving its distinctive black spots. Much has changed since then. In the last 50 years, 75% of Gloucestershire orchards have disappeared. Supermarkets, falling demand and changes in agriculture have all contributed to the decline of the Gloucestershire apple with hundreds of varieties now forever lost. 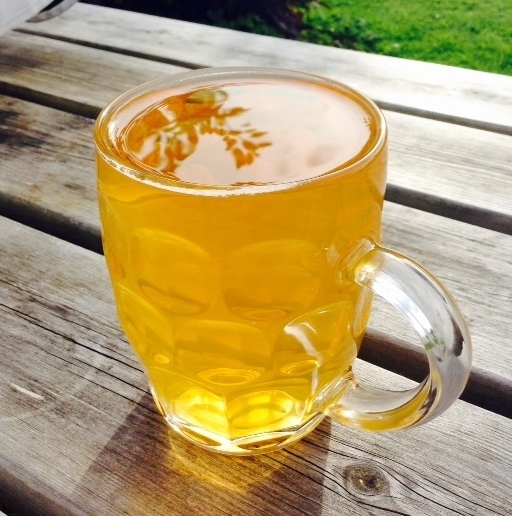 Traditionally produced cider, far from being ubiquitous, is a rarity in Gloucestershire pubs with most commercial “cider” made from as little as 30% apple juice having undergone a variety of chemical interventions. 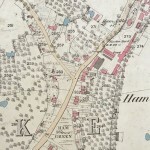 Ham, Ordnance Survey – 1880. The Sally is plot 267. At the Sally we want back some of the rich heritage that we have lost. Selling nine traditional draught ciders is a good start but we want to engage and get you, our customers, to engage more with our cider traditions. In November 2015, a small but hardy group of Sally locals braved the wind and rain to join local cidermaker John Barnes of The Wild Cider Co in a small but beautiful orchard north of Berkeley. Under John’s guidance, and armed with only buckets, sandwiches and of course some of John’s cider, we set about picking a crop of apples set for our first Sally Cider. The varieties included Brown Snouts, Vilberies, Kingston Blacks as well as some unknowns. Despite the weather seeing John’s truck full to the brim with apples was immensely rewarding. The apples were washed, scratted and pressed back at John’s cider shed later that evening with approximately 500 litres of juice collected. Our work that day complete, the rest was left to the wild yeasts naturally occurring in the fruit to ferment the juice and age in oak barrels over the winter and through the spring. Eight months later and the fruits, (pun intended) of our labour from that cold, wet November day were enjoyed at the Sally in an evening of glorious summer sunshine. The launch night in July was a rip-roaring success as Sally Cider flowed out across a contented pub. The drink itself, we couldn’t be more pleased with. Sally Cider 2015 has a soft oak and apple aroma and initial honey-sweetness which is balanced perfectly with acidity and tannins to give a lingering dry finish. One good day’s worth of hard work, plus a little of John’s care and attention throughout the winter, produced gallons of the most gorgeous drink gifted to us from the orchards. It feels only right that we should give something back, hence from each pint of the Sally Cider sold, John will spend £1 on replanting new cider trees in the Berkeley area. Hopefully then, some of our heritage will be preserved and younger generations will have the opportunity to enjoy the local cider in same way generations before have done. We’ve plans to make another Sally Cider in November 2016 and we’d love to have as many of you come and join us on the making day as possible. 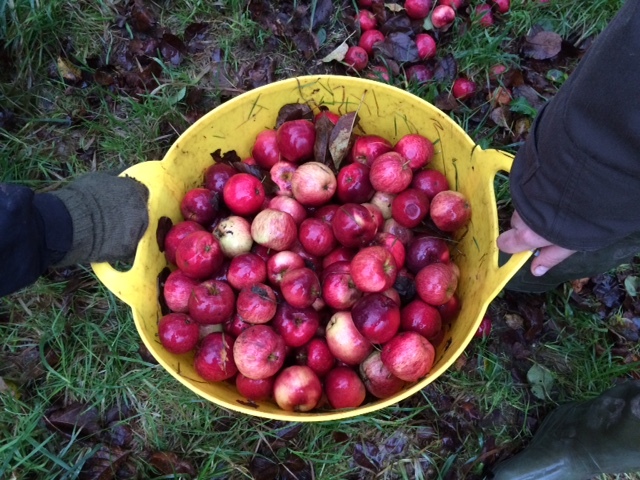 With enough hands picking, pressing and drinking Sally Cider, one day we might just have our orchards back with this most wonderful drink at the heart of our communities and culture again. To find out if Sally Cider is available now, go to our Ale & Cider page. We’ll also announce the date for the next apple picking day on our Events page. More information about John and the Wild Cider Co can be found here.